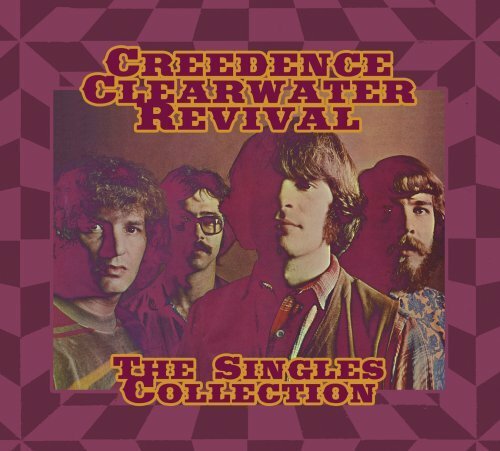 Download "Creedence Clearwater Revival - Suzie Q (PT. 1)" for FREE!! !